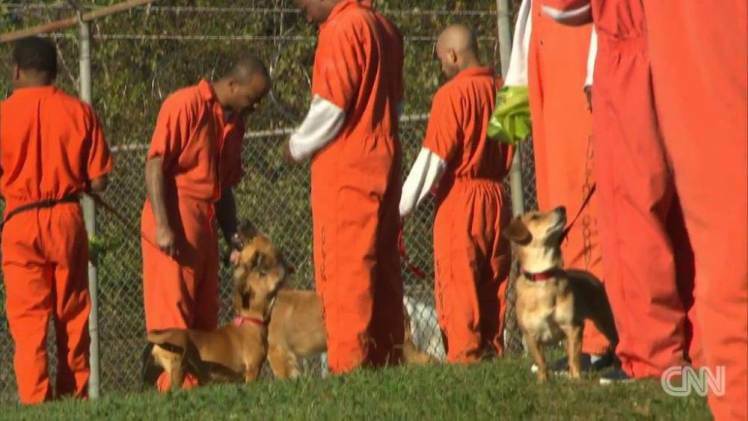 They say dogs are man’s best friend and one prison in America has come up with a really interesting way of capitalising on that idea and using it to change both the inmates’ and animals’ lives for the better. 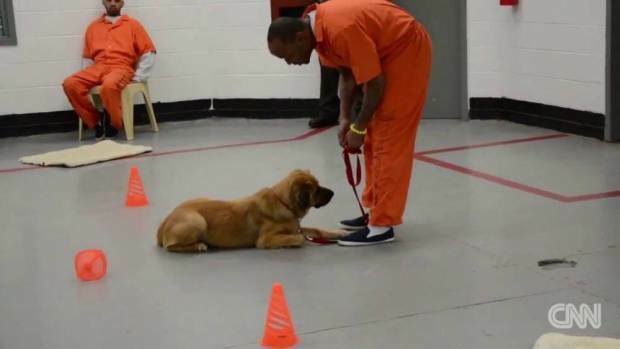 The team at Canine CellMates have set up the scheme in which each prisoner is matched up with a dog awaiting adoption, with the pair keeping each other company 24/7 and the inmate training his allotted canine as part of a work scheme. As reported by CNN, the program allows the abandoned animals time to get used to a strange new environment, while the training means they are more likely to find a family willing to adopt them in the future. That’s great news for the animals and, on the flip side, looking after the dogs also benefits the inmates themselves, having a great calming influence on them – something any of us who have a pup ourselves can certainly vouch for – as well as other positive effects. "Most of these guys gave up believing that there was very much of value to them a long time ago. But when that dog loves them and trusts them that starts to change how they feel about themselves." "The bond that me and Fred have – he came to a place where he was going to be put to death and I came from a place that was on the bad side. If Fred can have an opportunity to go to a good home and he can change, that makes me want to change the environment that I’m in. 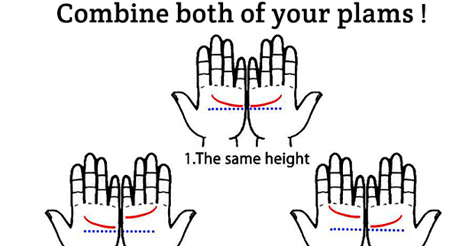 That means I can do better also." This shows how dogs really can change lives and this kind of pet/prisoner scheme is also occasionally used in UK jails, especially to help young offenders. Long may it continue, we say!